In spite of this promising research, there are drawbacks to periodic fasting, as well. Especially if you have adrenal fatigue, periodic fasting may lead to an exacerbation of your symptoms. Another fasting plan that is used frequently is the alternate day fast. This way of periodic fasting can be difficult for some people because it is one day fasting followed by one day of eating regularly. 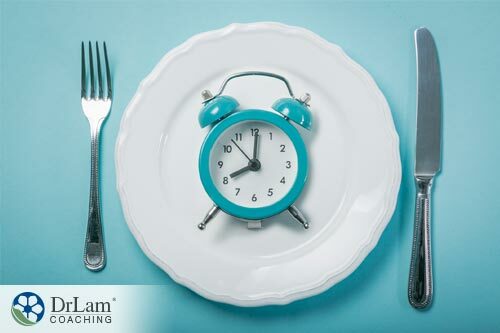 This means the fasting period may be as long as 32 to 36 hours if sleep time is included. It also means going to bed on an empty stomach every other day. The danger of this is that when women ignore these indications of hunger, they may become worse. Given enough time suffering from these hunger symptoms, they become almost impossible to fight against. 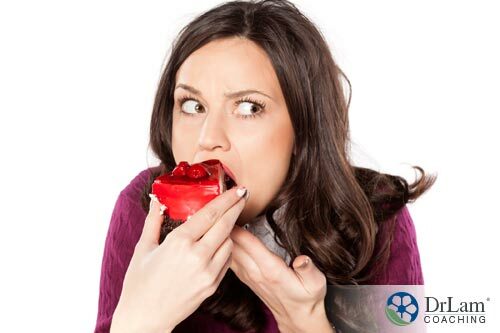 You may give in and binge eat, leading to guilt. Then, you go through fasting again, bringing on the feelings of starvation, and on and on. Reducing insulin levels has been shown to be one of fasting’s health benefits. It is easy to see why. 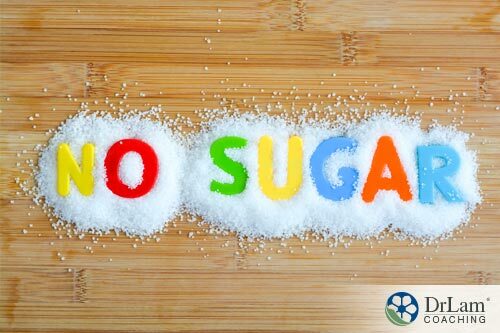 All foods consumed increase insulin levels in your body, so if you stop consuming food, your insulin levels fall. With periodic fasting, even for time periods as short as 24 hours, once your body begins burning fat, your blood glucose level will remain constant even as your insulin levels fall. With this revved-up metabolism, the body begins burning fat instead of sugar for fuel. Fat is stored food, after all. Thus, the body uses this stored food for fuel when consumption of sugar is limited through fasting.